KMC Boston and Serlingpa Meditation Center is a non-profit organization (with two names) run completely by volunteers. We would love your support! 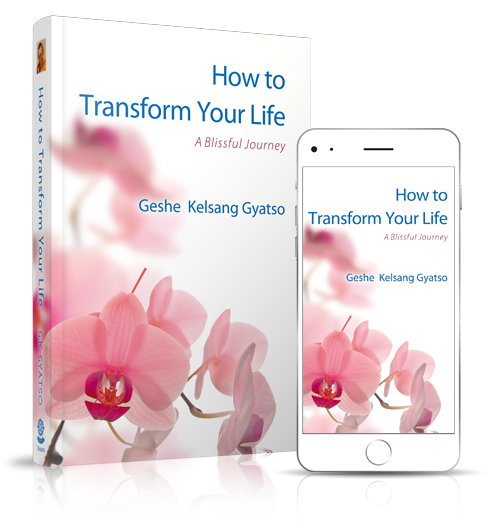 A gift from the author, Geshe Kelsang Gyatso Rinpoche: How to Transform Your Life. © 2019 — KMC Boston, a 501(c)(3) non-profit organization. A member of the New Kadampa Tradition - International Kadampa Buddhist Union.